Eau de Génie is an alcohol-free, purifying and vitalizing tonic water comprising 100% natural dehydrated fruit waters to be sprayed at 15-20 cm distance from the face. This facial tonic tightens pores and adds the finishing cleansing and make-up removal touch for all types of skin by eliminating impurities and micelles still present on the skin. Its non-mechanical action micro-peeling power will leave your skin soft and radiant. 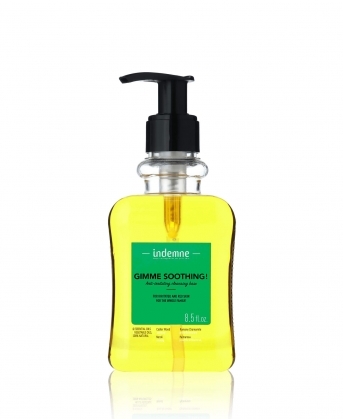 It will brighten your complexion and give it a refreshing, light citrus scent. A patented formula (n°1551289) which blends together a unique complex of 4 natural spirits. + Tips: Perfect for fixing make-up and for refreshing your face throughout the day or following physical activity. ORGANIC lemon water: purifying, decongestant: a perfectly clean skin! ORGANIC grapefruit water: astringent, invigorating: the pores tightened and skin smoothed! ORGANIC Apricot water: moisturizing, protective: an extremely soft skin! ORGANIC tomato water: regenerating, illuminating, antioxidant: luminous and radiant skin! CITRUS LIMON (LEMON) FRUIT WATER *, CITRUS PARADISI (GRAPEFRUIT) FRUIT WATER *, PRUNUS ARMENIACA (APRICOT) FRUIT WATER *, SOLANUM LYCOPERSICUM (TOMATO) FRUIT WATER *, CITRUS LIMON (LEMON) PEEL OIL, HEPTYL GLUCOSIDE, DEHYDROACETIC ACID, BENZYL ALCOHOL, CITRIC ACID, CITRAL, GERANIOL, LINALOOL. Organic lemon water *, organic grapefruit water *, organic apricot water *, organic tomato water *, dispersant for essential oils, essential oil of lemon peel, organic preservatives, aromatic compounds naturally present in other ingredients. * Waters from Organic Farming certified Ecocert. With all these good ingredients, my duration of use is 12 months after opening. 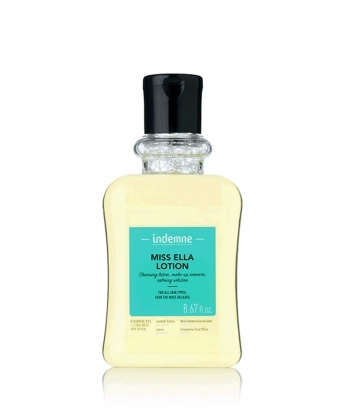 After using your cleansing lotion on your skin, spray Eau de Génie, 6-8 inches from your face with eyes closed in order to enhance your skin cleansing. Finalize with a make-up remover pad. Do not rinse. Then, you can apply your day skincare. • You can put the product in fridge in order to enhance its tonic and decongestant effect. • Teenagers can use it to clean and purify skin in combination with Gimme Clear! 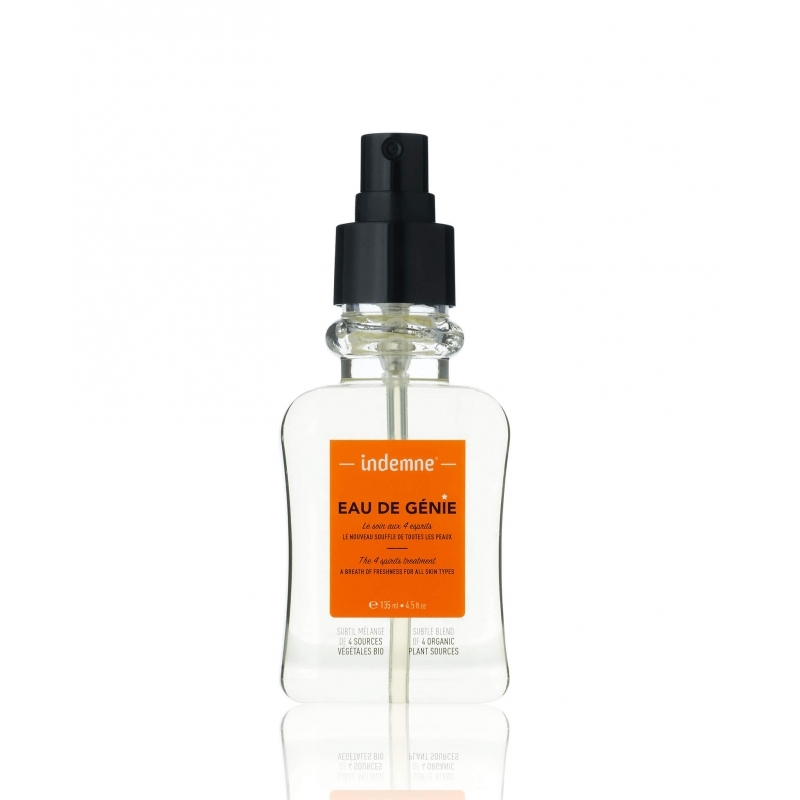 • You can use Eau de Génie everwhere, at the desk, in public transports, after sport, on the beach…it follows you everywhere! Suitable for all skin types. Can be used from adolescence. Always test the product on your inner elbow 24 hours before applying the product. You can use it daily and integrate it completely in your routine care. Between 4 and 5 months for a daily application morning and evening.